Thank you Lord! My prayers have been answered! 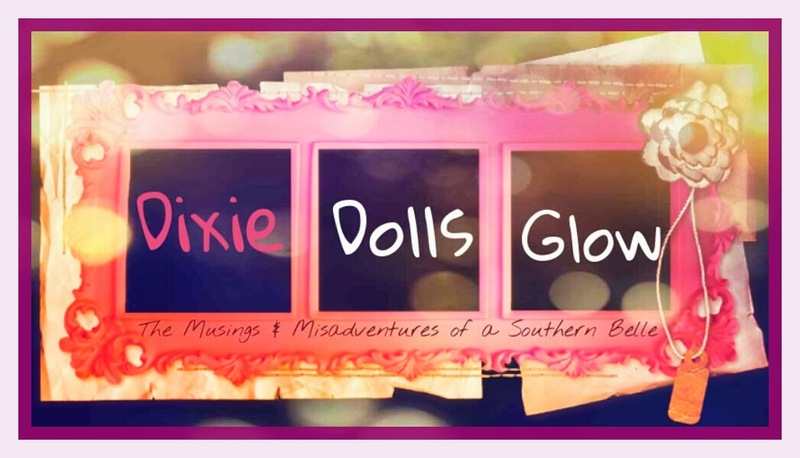 Last month, I told you dolls about how bad my skin had become. I seriously didn't want to be seen in public. But, Yay! Now with a new skincare routine and a plethora of old cosmetics thrown out, I'm hoping this clear skin stays that way. Now to find new makeup to go with it. 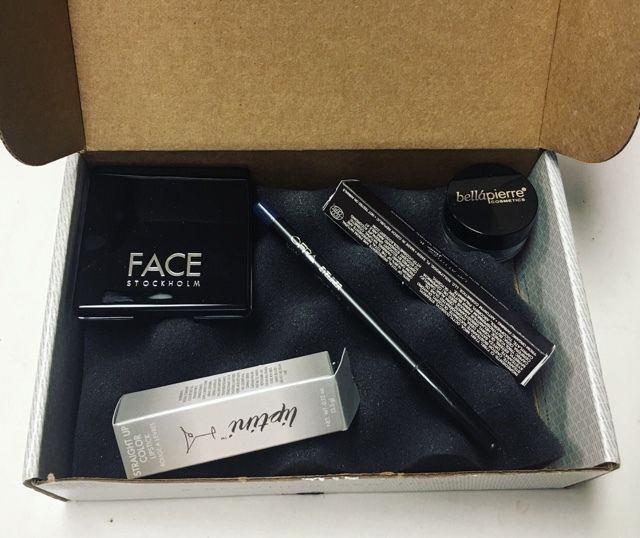 The best tool for that is my January Wantable Makeup box! 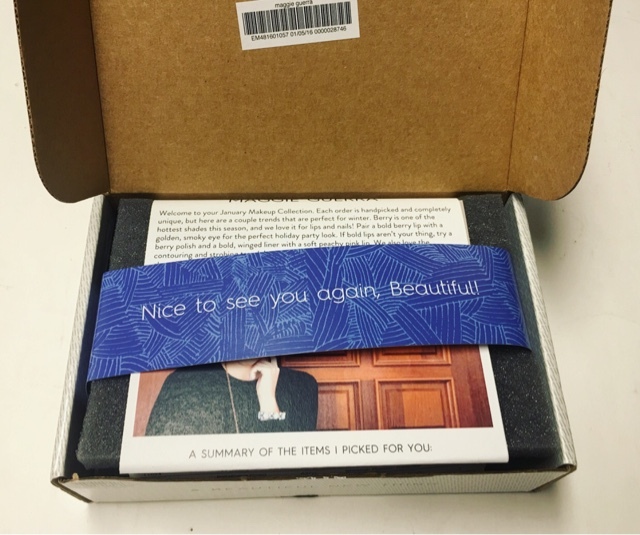 Wantable, who kindly sent me this box for review, is without question my favorite subscription service. 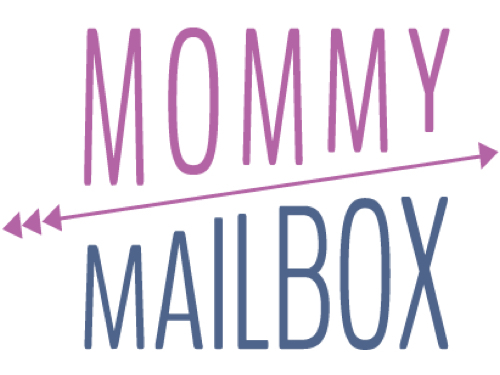 They offer a wide range of boxes to choose from: Accessories, Intimates and Makeup (They also offer a fabulous style and fitness edit but they don't work like the three I just mentioned). 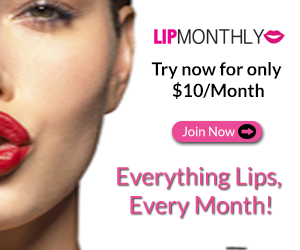 Each of the three traditional subscriptions costs $40 a month and you will generally receive 4-5 items. Their return policy is absoloutly fabulous as well. You may return items you don't like and receive a partial refund or return them all for a full refund with no questions asked. Love everything in your box? If you keep all the items you'll receive a $4 credit to put towards your next box. I will forever love how customizable Wantable subscriptions are. You can tweak your settings at any time to fit your needs. I mix mine up seasonally as trends and colors change. Oh! I'm seeing a super full box this time! It's so exciting! 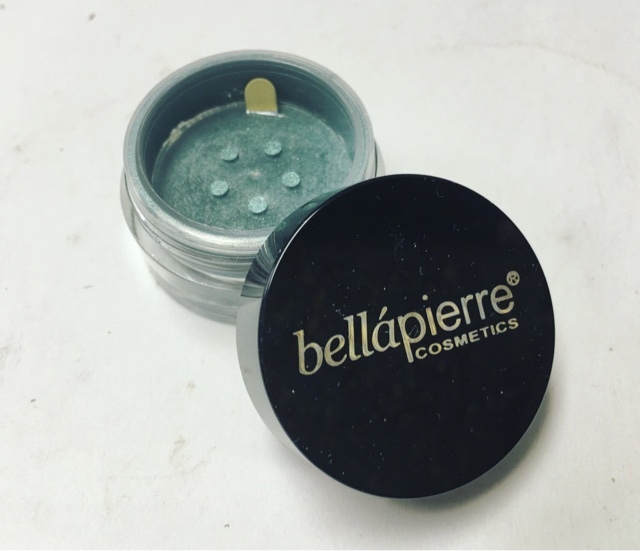 BellaPierre Shimmer Powder in Cadence --- I love this brand and this color. It's a 100% pure Mica powder shadow that is long lasting and full of fabulous shimmer! 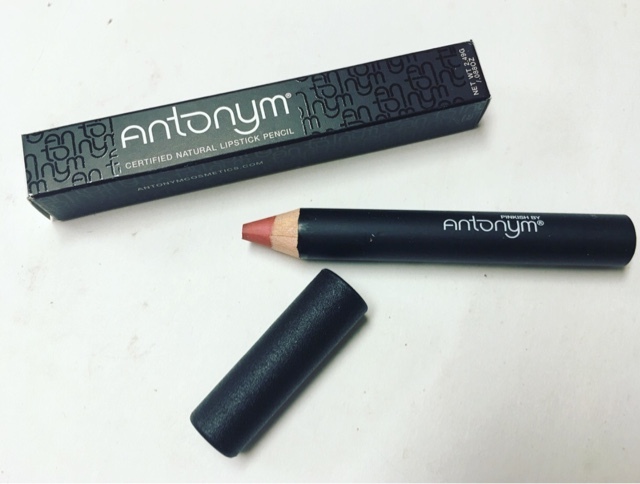 Antonym Lipstick Pencil in Pinkish --- I'm digging the lipstick pencils Wantable has been sending lately! The color is subtle and soft and the formula contains an infusion of Sunflower Oil and Shea Butter to soften and hydrate the lips. Ofra Eyeliner in 'Navy' --- Another brand I love! 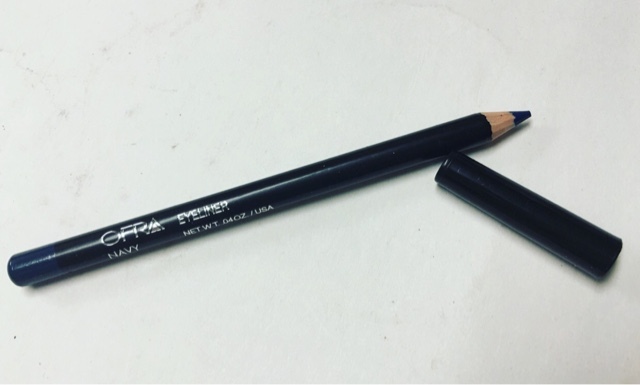 I love how smooth, soft, and long wearing the Ofra eyeliners are. And the pigmentation is wonderful. I love the rich deep navy color! Face Stockholm Powder Foundation in 'January' --- THANK YOU!!! The thing I needed the absolute most right now! FACE Stockholm is one of my all time favorite brands so I'm thrilled to see any of their products, especially a foundation! 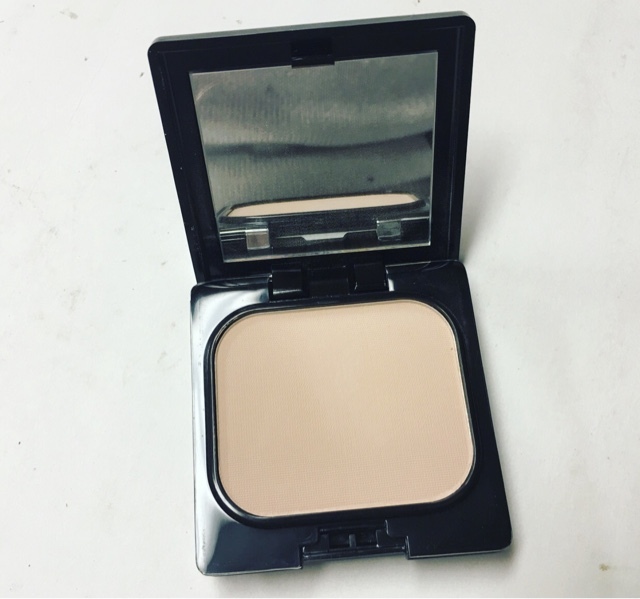 It's a really smooth and long lasting powder that can be used wet or dry. 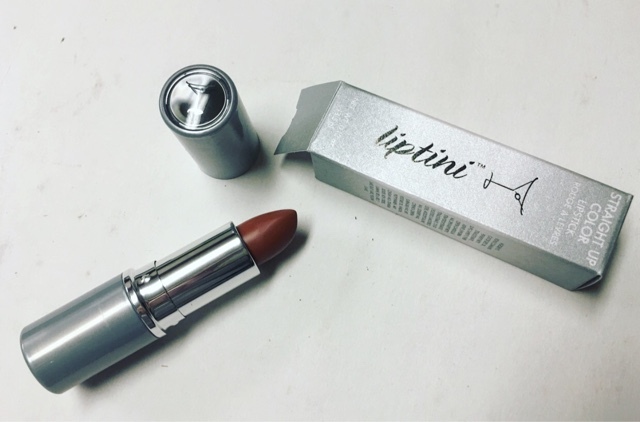 Liptini Lipstick in 'Irish Creme' --- I like the formula well enough on this but it's not anything I'm super excited over. It's very moisture rich and the medium caramel color is beautiful, it's just not quite right on my skin tone. This is absolutely the perfect combination of products this month. I love when I get such s great mixture of products, some that I needed and some that I didn't even know I needed until they arrived! 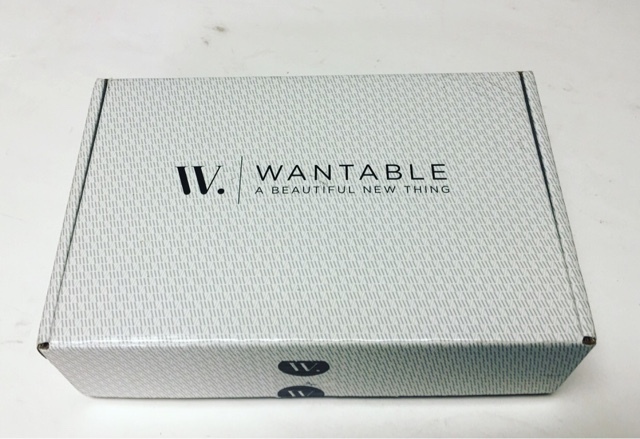 Wantable is always full of quality and fun items and they know my style so well now that it's almost scary how great each box is! 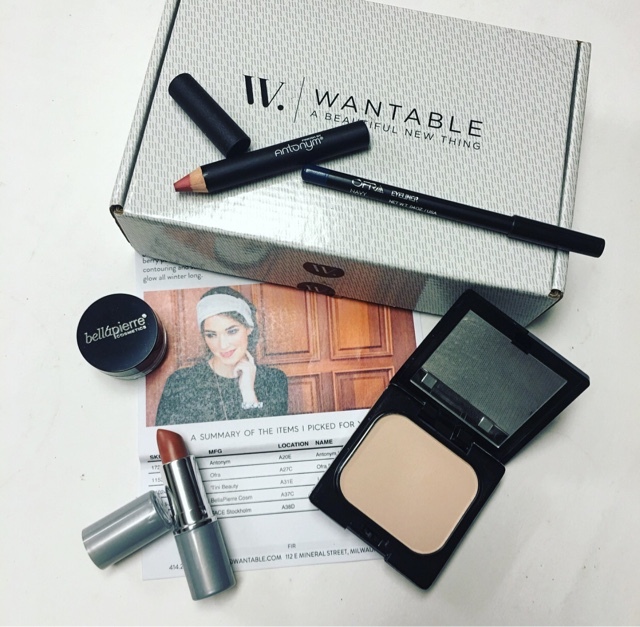 Loving your Wantable box this month? Share with us! Disclosure: While this box was received complimentary in exchange for a review, it is honest and unbiased. All views and opinions expressed in this review are solely my own and should be viewed as such. This post contains affiliate links.